Homemade basil pesto has become a staple around our house. 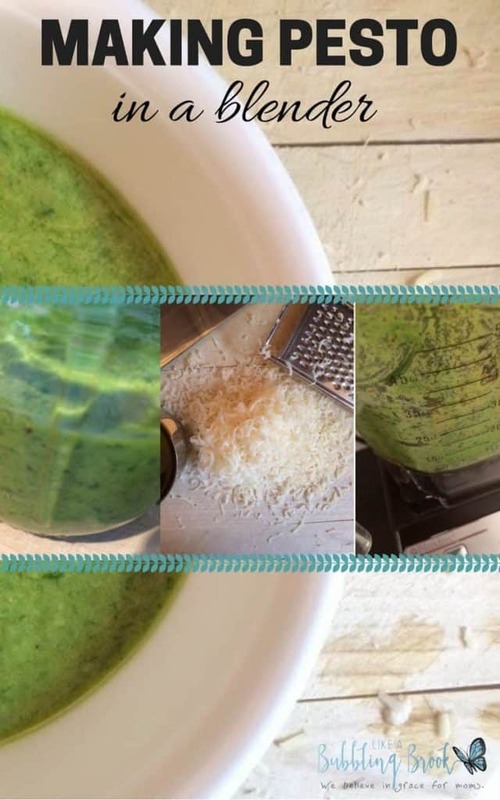 I’ve been making pesto in a blender, without a food processor. Earlier this summer, I was gifted two gorgeous basil plants. We’re talking perfectly green and leafy, my friends. They smell wonderful. I’ve babied these basil plants in large pots on my back deck. They’ve thrived and grown big and tall, planted next to two cherry tomato plants that have gotten a little crazy. Make pesto, of course. Gobs of it. We’ve slathered yummy pesto onto my homemade pretzel bread and made scrumptious pesto pasta with chicken (recipe coming soon). I even brought it to a church picnic, ya’ll. It’s that good. 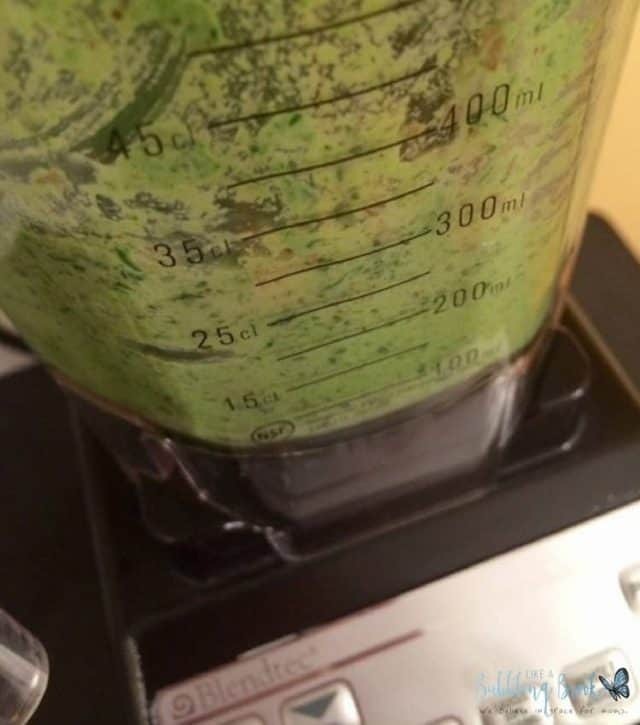 I’ve misplaced the proper blade for my food processor, so I’ve been making pesto with my Blendtec blender, using the smaller sized twister jar — it’s easy to scrape the pesto out of this special blender jar. 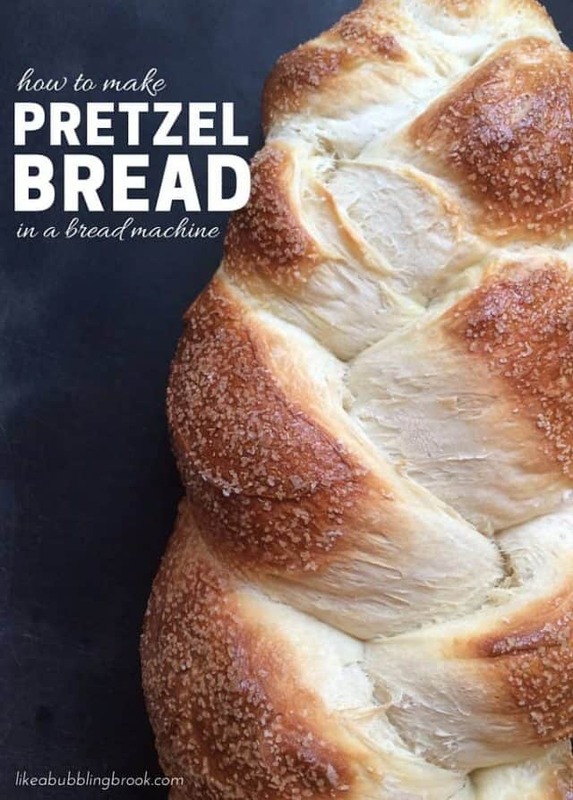 This is my go-to recipe now. 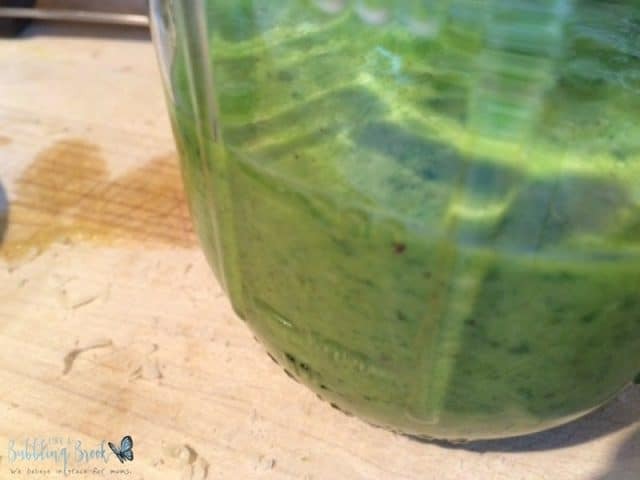 Place the basil, walnuts, and garlic cloves in your blender and process until minced. Add oil and pulse until combined. 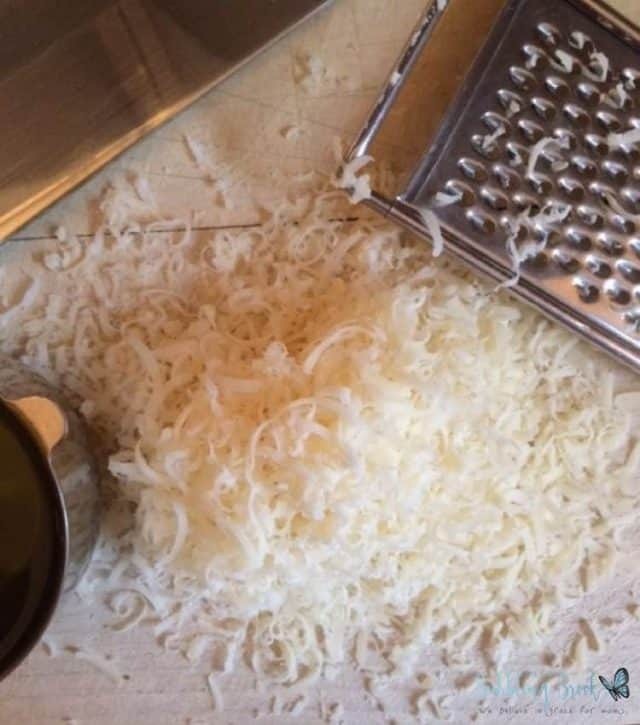 Add parmesan and process until smooth. We’re also on Facebook, Instagram, Twitter, and Pinterest. DISCLOSED IN ACCORDANCE WITH THE FEDERAL TRADE COMMISSION’S 16 CFR, PART 255: BY SIMPLY CLICKING ON THE AMAZON LINKS IN THIS ARTICLE, YOU CAN HELP SUPPORT THIS SITE AND POSTS LIKE THIS AT NO COST TO YOU. WE RECEIVE A NOMINAL COMMISSION FROM AMAZON, SHOULD YOU DECIDE TO MAKE A PURCHASE. THANK YOU FOR YOUR SUPPORT OF LIKE A BUBBLING BROOK.